One of the key features of your home in Sutton, Orpington, Bromley, Welling, Epsom, Mitcham, Croydon, Morden, New Malden, Dartford, Sidcup, Eltham, Thamesmead, Bexley Heath, Greenwich, Kent, South London and surrounding areas is the roofline. Our collection of exceptional soffits and fascias are designed to complement your property while offering outstanding performance. This means that you’ll be able to bring a new addition to your home that excels in both function and form. Soffits and fascias from Sutton Windows are crafted from high quality uPVC, ensuring that they are low maintenance. They will give you many years of beauty and performance, requiring only the occasional clean to remain in perfect condition. You can tailor your soffits and fascias with a range of finishes to complement the style of your property and your personal tastes. 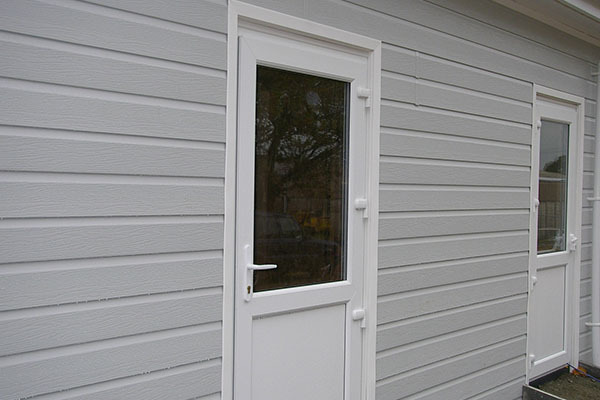 These high quality products are designed to offer a neat finish which enhances the look of your home. Old and tired roofline can allow water to enter your roof space, making it damp and damaging the structure. This is costly to repair and time consuming too. It can all be prevented with new, high performance soffits and fascias. 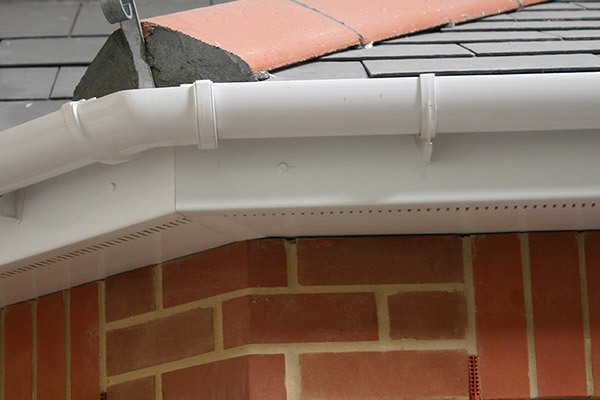 We use high grade uPVC in our soffits and fascias, which is 100% recyclable. This is ideal for eco-friendly home improvements and for creating a sustainable upgrade on your property. With our roofline, you can be sure you are doing your bit for the environment. New roofline will transform the appearance of any home. This means that it doesn’t matter if It will give it a fresh, cared for look, creating a kerb appeal. We can tailor our soffits and fascias to suit both modern and traditional homes alike. New soffits and fascias are a much more cost effective option than repairing your roof and brickwork. They protect your home from the elements, and ensure that it is safe from rodents and small creatures. Fascias run along the lower edge of the roof and they play an essential role in protecting your property. They are fixed directly to the roof trusses and they support the lower edge of tiles, ensuring they can’t slip. This section of your roofline also carries the guttering. It needs to be immensely strong, as in a downpour, many gallons of water will run through the guttering. It is a tough and hard working element of your property, and so making sure it is in perfect condition is essential. Soffits are the board which tucks underneath the fascias, creating a neat and tidy finish. They are the section of your roofline which is seen when people look up at your home, making them important for aesthetic effect. They allow airflow into the roof space, keeping it fresh, while protecting it from the elements. This helps to ensure the structure of your roof does not succumb to damp, and the timbers are protected from rot, allowing our soffits to achieve an impressive and extensive lifespan. 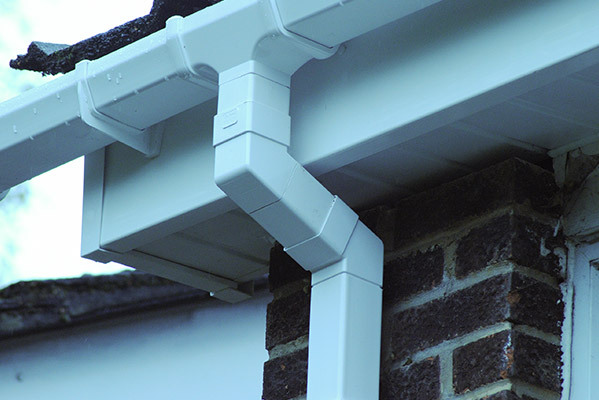 There are so many benefits to uPVC fascias and soffits, they really are vital to your home. Our products are low maintenance, needing little more than the occasional clean to keep working at their best. They are sure to be a worthwhile investment. They are also stylish, coming in a range of finishes to blend in with the architecture of your property. In addition to all of this, they are durable and tough, lasting for many years to come, with little effort from you. 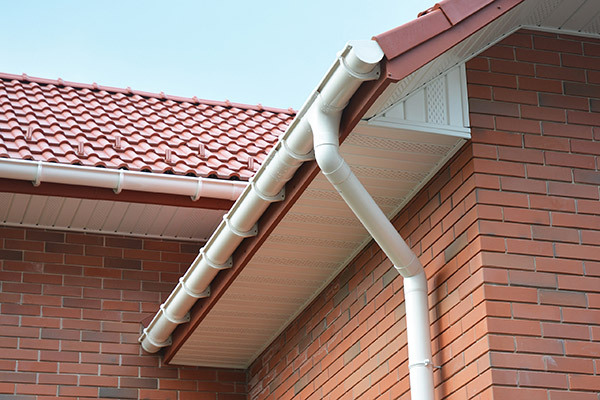 You can count on our team to ensure your roofline installation runs as smoothly as possible. We offer quality work, and as such, we will remove your existing fascias and soffits rather than ‘capping’ it, ensuring quality across the board. This means that we can check for hidden damage and report any concerns to you before installing new roofline. You’ll be able to enjoy a new home improvement solution with complete peace of mind. Our team will ensure that every aspect of your roofline installation meets the highest health and safety standards. They will work to ensure that hazards are minimised so that you can carry on with your normal daily life and not have to worry. Upon completion of the fascias and soffits, they will clean up the work area, leaving it as neat and tidy as it was when they arrived and making sure you don’t need to do a thing. It’s never been easier to bring a high performance new addition to your home. Our fascias and soffit prices are highly competitive, allowing you enhance your home with the very best in a cost-effective way. You will benefit from exceptional quality at affordable prices. Contact us for more information and we will be happy to help with your roofline requirements.